Our mission is to rally our community around great ideas, with the goal of strengthening our local economy and drawing attention to the Midlands and to South Carolina as a destination for high quality of life. Flock and Rally is a boutique, women-owned public relations, marketing, branding, social media and event planning agency based in Columbia, South Carolina. 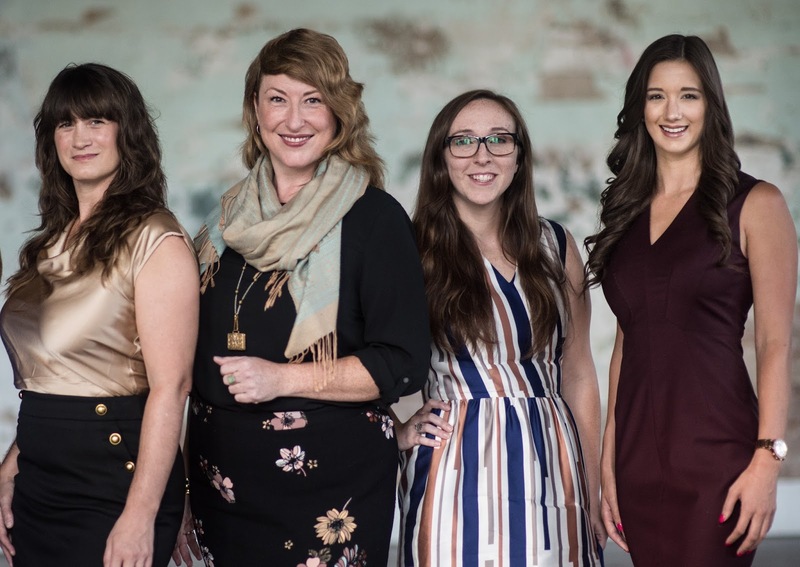 A hyper-local firm, Flock and Rally offers branding, PR, marketing, social media and event planning services in Columbia, S.C. and across the Carolinas, with regional and national reach. We collaborate with clients to create and implement social media-rich, resource-laden public relations and marketing strategies. Whether it's for a client's brand launch or their signature event, we breed lasting partnerships between peer and sponsor organizations, and we use PR, digital marketing, advertising, word-of-mouth and social media to galvanize and motivate the culture-loving masses of the Midlands, Carolinas and beyond. Before forming Flock and Rally in 2010, partners Debi Schadel and Tracie Broom each worked independently for over a decade in marketing, publishing, project management, event planning, and online content development for entities ranging from the Columbia QuadSquad Rollergirls, Viva la Vista and real estate mogul Don Tomlin to national brands like Toyota, Hilton, and Spa Magazine. 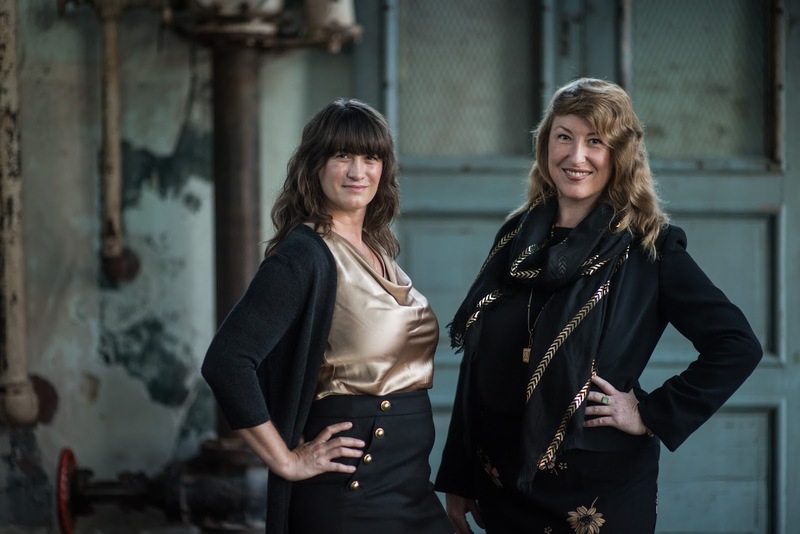 While Debi and Tracie guide the firm and serve senior account manager and advisory functions across a number of projects, each team member is empowered to be the boss of every project they lead. Debi Schadel, co-founding partner at Flock and Rally, is a marketing professional based in Columbia, S.C., who has a lengthy and successful track record in developing and managing integrated communications campaigns, public relations, social media, website development and event planning in the Midlands. Known for creative, web-based marketing campaigns and grassroots solutions, Debi excels at long-term planning and scheduling, maximizing staff output, and giving clients the most bang for their buck. Originally from upstate New York, she brings an open, direct approach to the table, which makes it incredibly easy to Get Big Things Done. 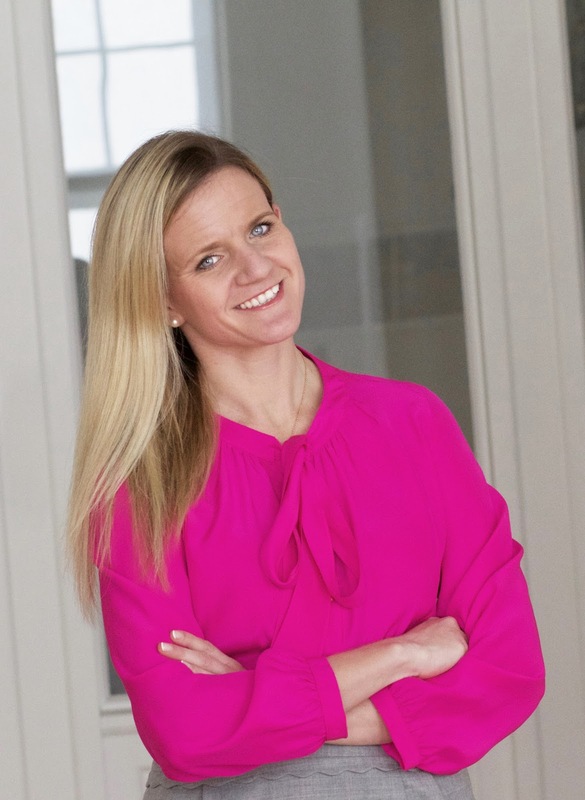 She holds a Master of Real Estate Development from Clemson University and a Master of Science in Geographic Information Systems from the University of South Carolina. She served as co-founder of various key organizations in the Midlands, including the Kauffman Foundation's 1 Million Cups Columbia, S.C. chapter and the American Marketing Association (AMA) Columbia chapter. Tracie Broom, co-founding partner at Flock and Rally, is a public relations professional from Columbia, S.C., who develops and manages integrated communications campaigns, specializing in content development, social media, web strategy, customer experience and partnership building. Skilled in the art of getting the word out, she is passionate about introducing people to one another and spoke on the subject at TedXColumbiaSC in 2014. 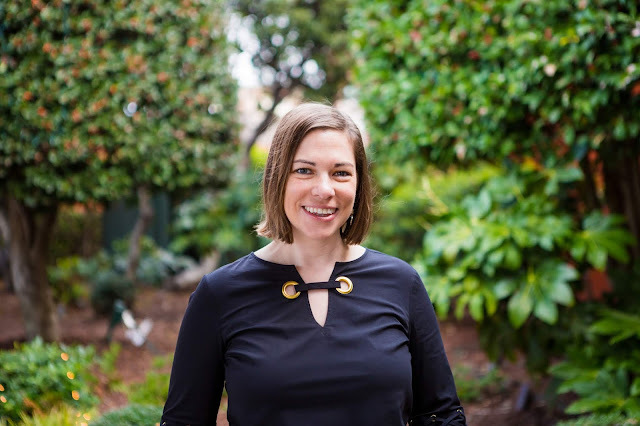 Tracie worked as a professional writer, editor and event planner for 12 years in San Francisco, with a roster of clients ranging from Toyota and Hilton to Spa Magazine and Daily Candy SF. She is a graduate of Wesleyan University with a B.A. in Dance Choreography and Performance, and she was awarded a grant for studies at Harvard University. Tracie serves as marketing committee chair of the Foundation Board of the S.C. Governor’s School for the Arts and Humanities in Greenville, S.C.
Merritt (McHaffie) McNeely has been living in Columbia, S.C. for the last 18 years. She attended the University of South Carolina and earned her degree in Public Relations from the school of Journalism and Mass Communications. After graduation, she started working for the Five Points Association, a non-profit commercial neighborhood association and after 3 months, was promoted to Executive Director. Merritt served as the ED for 8 years and during her tenure, earned numerous accolades and lead vital neighborhood projects. After 6 years of serving on the St. Pat’s in Five Points committee, the neighborhood’s annual fundraiser and festival, she was named Co-Chair in 2012 and lead the festival as Chair in 2013. In 2011 she was named one of Columbia’s 50 Most Influential by Columbia Business Monthly. In 2013, Merritt began working as the director of marketing for the South Carolina State Museum. Merritt was integral to the success of the grand opening of new spaces in 2014 by conducting a museum rebrand, new website, statewide public relations and marketing campaign and overhauling the membership program. After which, the museum saw an increase in membership, revenue and attendance. In 2016, she was the brain behind assembling a city-wide campaign that included over 120 business and cultural organizations to promote the city as the best destination to witness the 2017 total eclipse of the sun, which resulted in the largest economic impact from any one event in the city’s history. In 2018, she joined the integrated communications firm, Flock and Rally as their vice president of marketing. Merritt received the esteemed honor of the State Media Company’s 20 under 40 in 2018. Merritt spends her free time traveling, drinking wine and entertaining friends with her husband Chaston. She is an avid runner and outdoor enthusiast who enjoys hiking and biking. She has completed 3 full marathons. Merritt and her husband welcomed their first child, Bolt, in 2017 and they enjoy spending family time with her step-son, Jacob. Rachel Carter, project manager, is a marketing professional based in Columbia, S.C., who has been a key member of the Flock and Rally team since 2014. 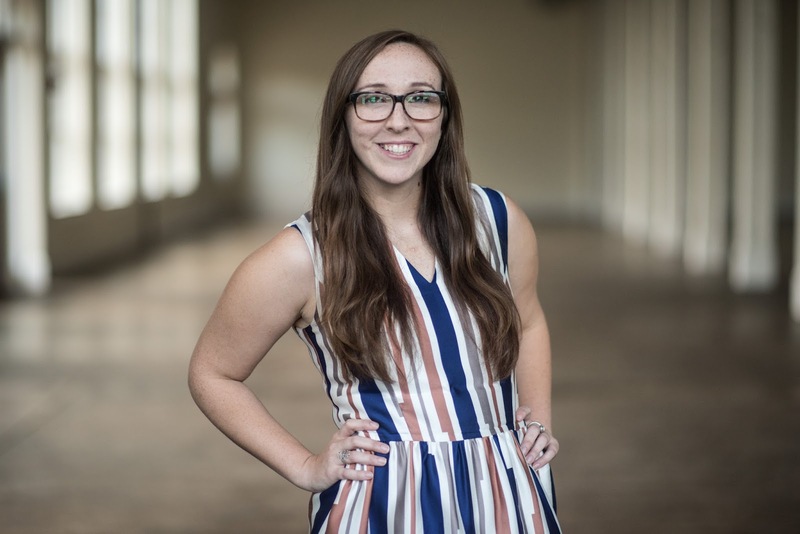 Armed with an acuity for project management and the ability to enforce deadlines with a smile, she excels at managing integrated communications campaigns, event-based marketing and developing and implementing social media strategies. Hailing from Baltimore, MD, Rachel graduated from the University of South Carolina with a degree in public relations. She is constantly on the lookout for all things handmade and delicious, and she is passionate about playing a role in the flourishing small business economy in Columbia, S.C. Rachel serves on the board of the nonprofit Jam Room Music Festival. 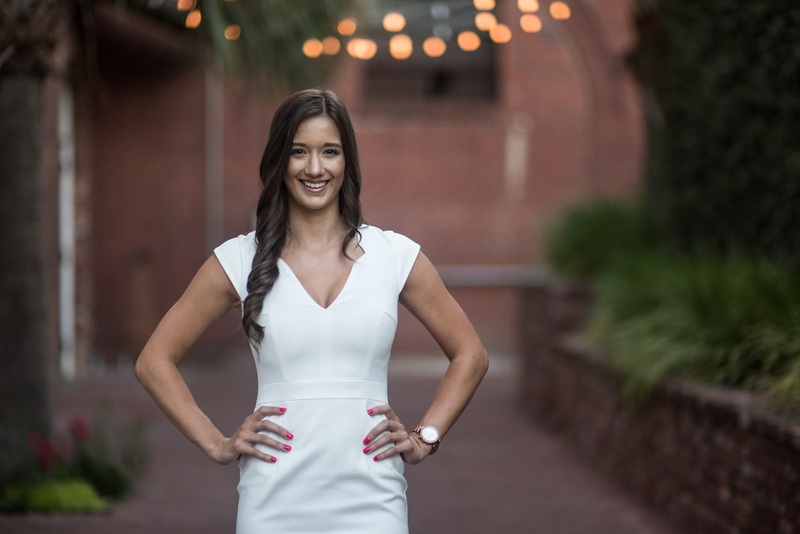 Ashley Cady, integrated communications manager, is a marketing professional based in Columbia, S.C., who has been a key member of the Flock and Rally team since 2016. An avid content creator with a knack for visual storytelling, Ashley manages social media empires and grows engagement with an eye toward staying on top of ever-changing best practices in the inbound marketing and tourism industries in particular. Originally from Aiken, S.C., Ashley graduated from the University of South Carolina with a degree in tourism management. Ashley serves on the board of the Contemporaries of the Columbia Museum of Art and is a member of the COR Action Team. Bianca Wyatt, Integrated Communications Manager. Bianca Wyatt is an imaginative, creative and savvy communications and marketing professional from Chicago, Illinois. 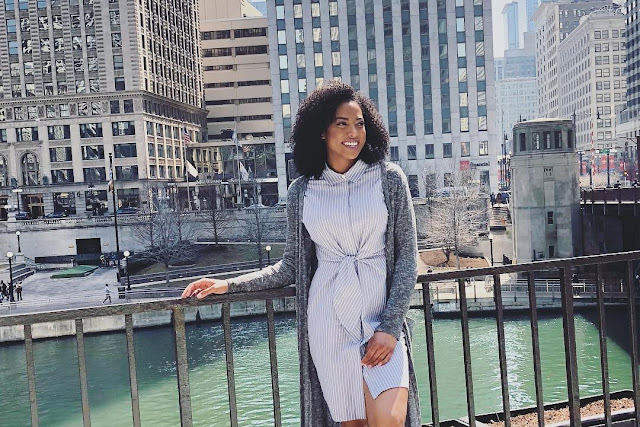 With a degree in Broadcast Journalism from Illinois State University and a background in social media management, Bianca prides herself in her ability to create rich and engaging content that inspires and excites. Before Flock and Rally, Bianca was the social media and communications manager for the Better Business Bureau of Chicago. Tell her your vision and goals, and she will produce the results you are looking for. She has a knack for designing and crafting brand messaging that resonates across communities. 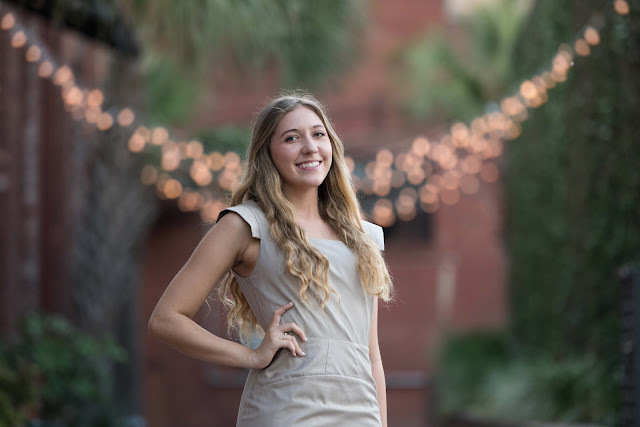 Hailey Covell is a creative integrated communications manager who combines her skill for innovative content development with social media management to build the community around people, places and ideas. Hailey takes pride in her ability to implement emerging trends of the social media landscape to grow accounts and garner engagement. In 2018, Hailey graduated with a degree in Mass Communications and Marketing from the University of South Carolina. She strategically applies her studies to her work to communicate crafted messages to targeted audiences and markets. Native to the Columbia, S.C. region, Hailey is passionate about showcasing Columbia as a lively city to shop, dine and play. 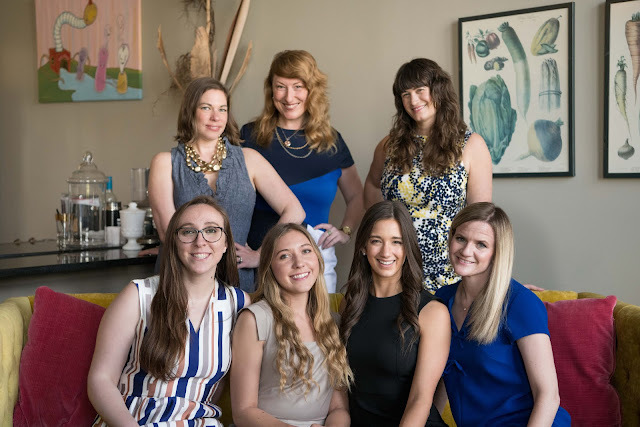 Flock and Rally is certified with the federal government as a Disadvantaged Business Enterprise and is eligible to partner or team on federal projects which include a DBE set-aside or requirement for women-owned and minority businesses. We are also certified with Richland County as a Small Local Business Enterprise, or SLBE. Want to know more? View our client list.